MikesXS customer, John J. (Alabama) hadn’t owned a bike in almost 40 years until he purchased this XS650 from a guy who started a street tracker project, but never completed it. 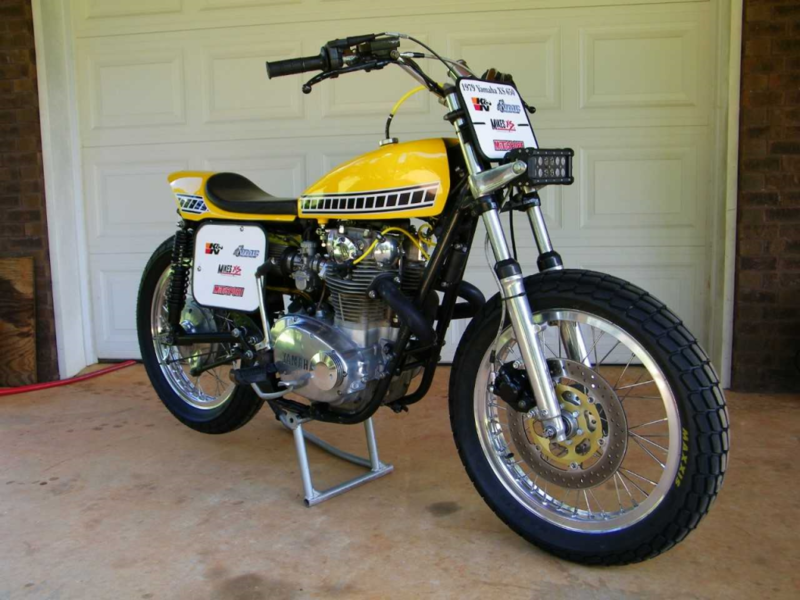 John is no stranger to the “Yamalife” though , as he raced flat track in the 70’s and 80’s. I changed some things and added a lot of parts from Mikes XS. The bike is a blast to ride. Excellent work, John and thank you again for choosing Mikes XS to help you with your build! Posted in Customer Bikes. Bookmark the permalink. Awesome K. Robert’s tribute bike. Clean lines and looks great! Beautiful! 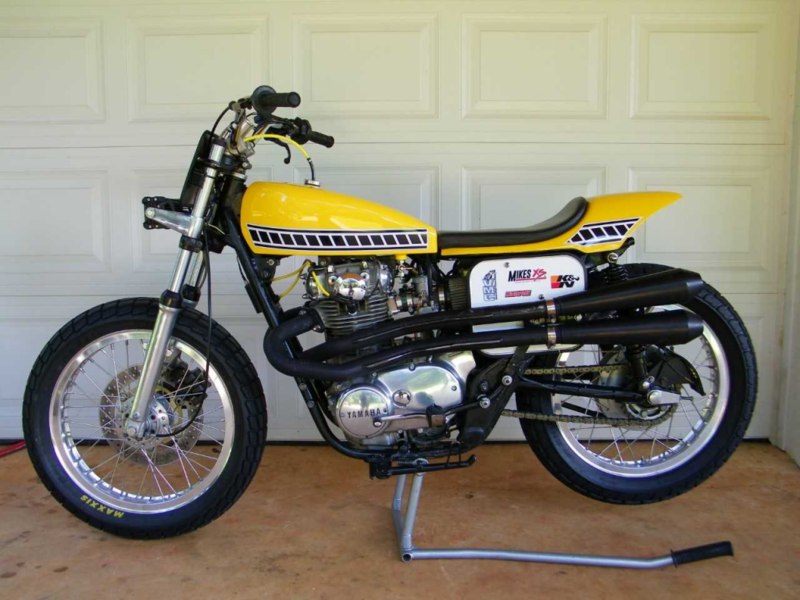 I raced some flat track in the 70’s on 250’s. I also saw King Kenny racing at the Syracuse Mile. Copyright © 2017 Mikes XS. All rights reserved.